Pasquetta is a day to be out with family and friends, why not add a visit to a historic or natural landmark, complete with picnics and guided visits? Check out the following special openings sponsored by FAI – Fondo Ambiente Italiano, a national, not-for-profit trust set up in 1975, committed to saving, restoring and making more accessible to the public precious artistic and natural heritage sites. Here are some of the places you may want to discover this Easter season in Italy. In the splendid setting of the Monastero di Torba, a former Benedictine nunnery, visitors can spend a relaxing day on the large lawn, ideal for a picnic, either brought from home or reserved in advance through the restaurant ‘La Cucina del Sole.’ Those who enjoy walking in nature can join, at 2:30 pm, a walk that begins at the monastery and continues along the cycle path flanking the Olona river until reaching the village of Castiglione Olona, ​​known as ‘a corner of Tuscany’ in Lombardy. Part of the Castelseprio Archaeological Park, the area is one of the places that form the serial site ‘Longobards in Italy, Places of Power (568–774 A.D.),’ entered on the Unesco List of World Heritage Sites in June 2011. Outdoor team games will be organized at 11 am and 3 pm and guided tours of the monastery will be offered throughout the day. For information and prices: faitorba@fondoambiente.it. At 10.30 am, young FAI representatives will welcome visitors by the upper entrance adjacent to the Basilica of San Francesco to start the ‘botanical treasure hunt’ that will take place along the forest path in the Bosco di San Francesco, a restored wooded area where Francis himself and his friars spent time. Participants will find many botanical quizzes to solve along the path and will be rewarded at the end with a chocolate egg. 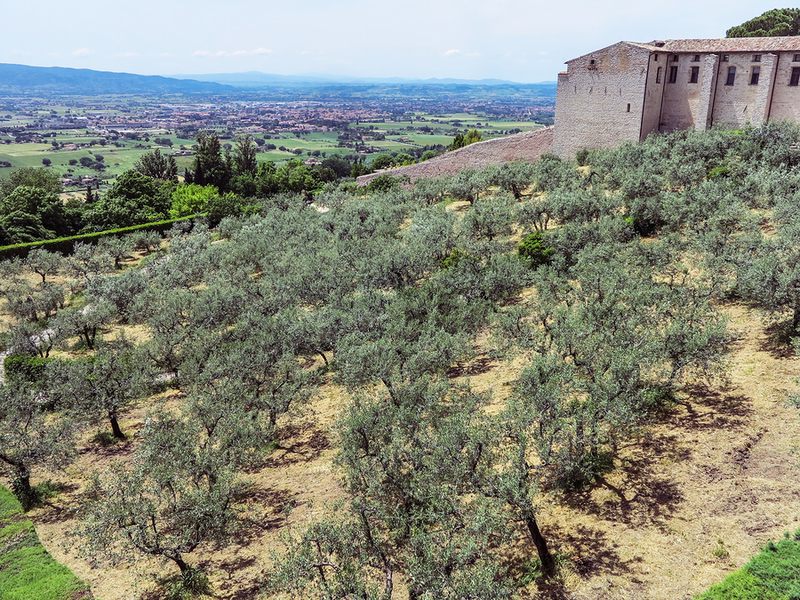 At 12.30 pm, in the garden of the Benedictine complex of Santa Croce, a ‘Spring Concert’ will be held, organized by the Ensemble Trobadores, who will sing about love, nature awakening and the agricultural activities of the summer. The entire area is ideal for picnics. For more about the Bosco di San Francesco, read our dedicated article. Advance reservation is mandatory. For information and prices: faiboscoassisi@fondoambiente.it. 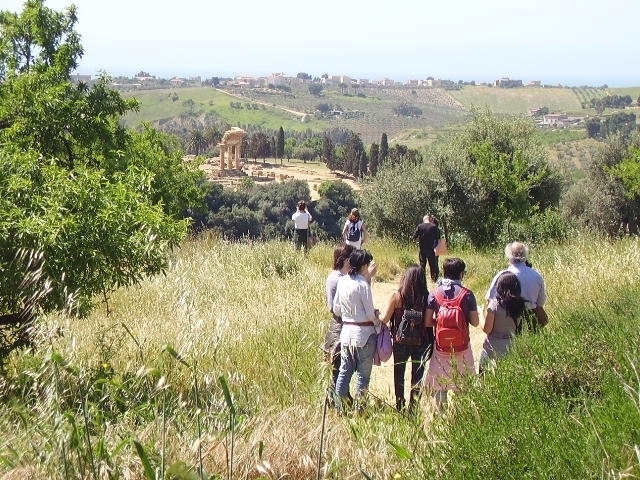 Take a walk in the Valley of the Temples in Agrigento with final visit to the Kolymbethra Garden, near the Temple of the Dioscuri, where FAI guides will illustrate the ancient citrus groves, while you smell the wonderful zagara scent of the orange trees in full bloom. The ancient Akragas springs, one of the Feaci Aqueducts, and the underground Kolymbethra-Porta Quinta will also be open for visits, accompanied by expert speleologists. Just beyond the garden is the Tempio di Vulcano, for a breathtaking view of the entire Hill of Temples. For lunch, it will be possible to book a picnic basket or take advantage of a small area set up among orange trees for those who prefer to bring their food from home. For information and prices: faikolymbethra@fondoambiente.it. This is an especially family-friendly event, which takes place in the 19th century park of Castello Masino, the castle that for ten centuries belonged to the counts of Valperga di Masino, where several team games and tournaments will be organized. There will also be recreational and educational workshops for children focused on the re-awakening of nature, a market displaying local products and food stands for the chance to try dishes typical of the area. A local farm will lead educational workshops designed to inspire participants to get closer to nature and to the theme sustainable nutrition. Guided tours will be organized for visitors to discover the castle, historic gardens and the second largest maze in Italy. For information and prices: faimasino@fondoambiente.it. 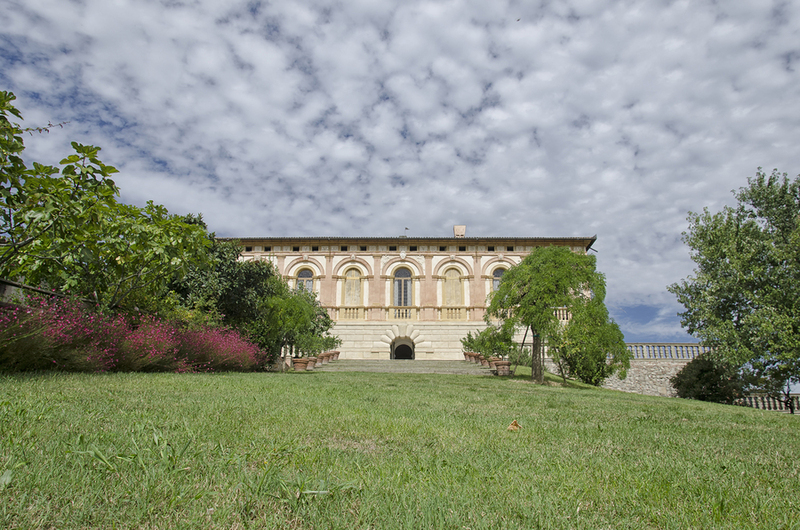 On Easter Monday, the Renaissance Villa dei Vescovi will host a chocolate egg hunt that will entertain the entire family. For lunch, visitors can choose between a special menu from the onsite bistro or a picnic with traditional and local products; handmade plaids will be provided to lie down and relax in the park. Creative workshops with an Easter theme will be offered to children, while adults can join one of the special visits to discover the 16th-century residence inspired by a Roman domus. For information and prices: faivescovi@fondoambiente.it.